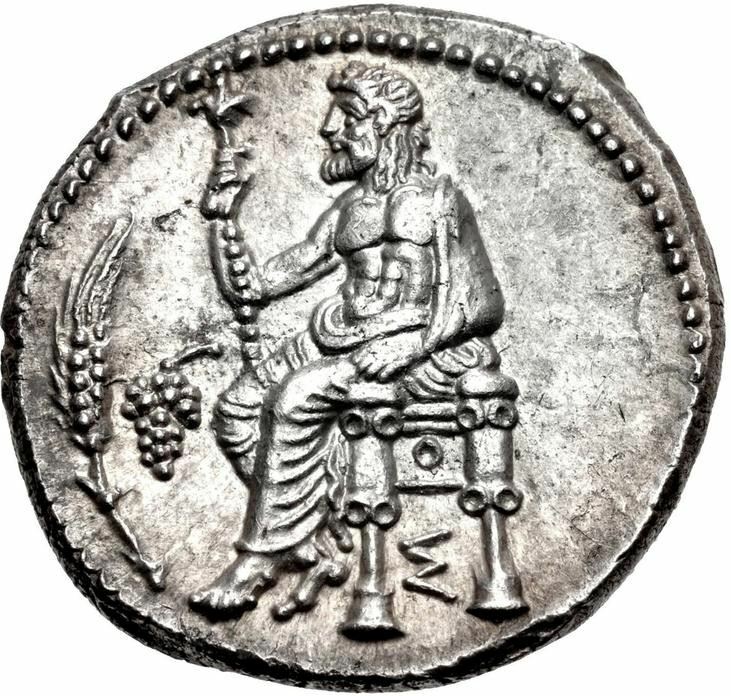 Balakros - Satrap of Cilicia from 333 BC to ? Balakros was the son of Nicanor, one of Alexander the Great's bodyguards. He was appointed satrap of Cilicia after the Battle of Issus, 333 BC. He fell in battle against the Pisidians in the lifetime of Alexander. It was probably this Balakros who married Phila, the daughter of Antipater, and subsequently the wife of Craterus.